Looking out in the landscape, things can be a bit dreary. It’s winter in Cincinnati and gray seems to be the dominant color most days. Instead of giving an invasive, unattractive plant like honeysuckle valuable space in your garden, try these three shrubs with pops of red instead. 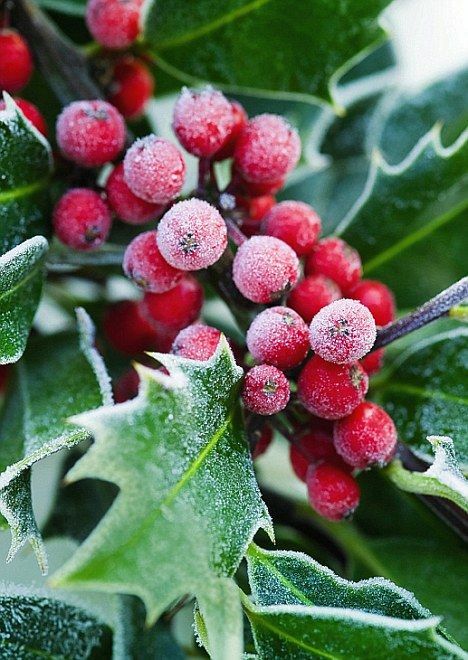 Holly: Be it a tree or shrub (above), the beauty of the Holly’s waxy green leaves and bright red berries can’t be beat. True, they’re a bit wicked to garden around with those pointy leaves, but the chance of a poke now and again is worth it. Pyracantha Perhaps better described as showcasing brilliant reddish-orange or burnt orange berries, this shrub adds great color to the garden. Grown loose and natural, or trained on a trellis, it’s a versatile plant that has proven to be rather reliable in the Cincinnati garden. Red Twig Dogwood: In the summer this shrub may fall to the background. 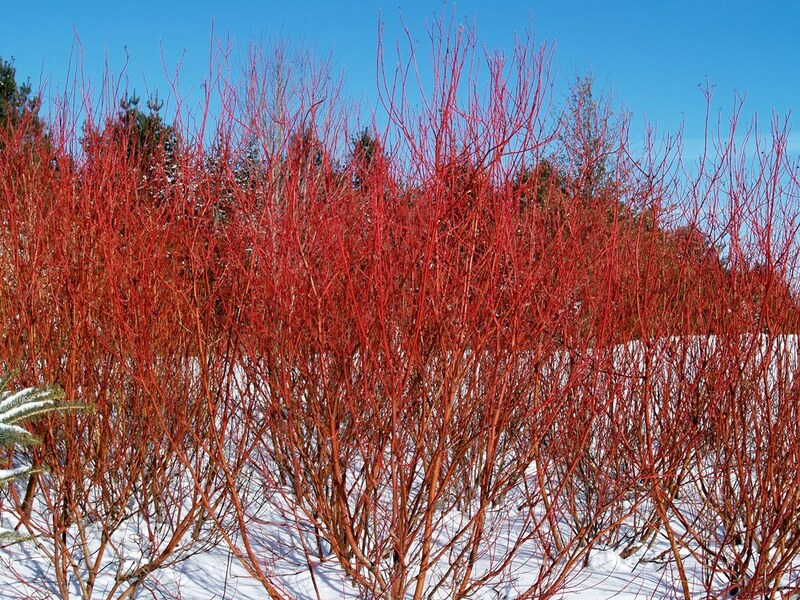 It’s a reliable, easy to care for shrub that really shines in the winter when its brilliant red stems add dramatic color to the winter garden. If your landscape has honeysuckle shrubs, call us. We can remove the shrubs, offer suitable plant replacements, or if the space dictates, design a new garden or landscape.